a. The elevator is stationary? 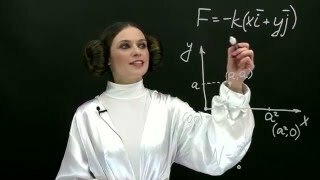 If the elevator is accelerating upward (against the force of gravity), then According to Newton’s second law of motion, the force exerted on the girl (upwards by the elevator floor) must be greater than the force of gravity (pulling her down). If she is moving upwards at a rate of 1m/s/s, then this must be in addition to the downward pull of gravity (9.8m/s/s). Therefore, the upward force of the elevator is 9.8 m/s/s+1m/s/s= 10.8m/s/s, but the acceleration is only 1m/s/s. 3. what is the meaning of the product of psistar and psi? 5. The pressure is recorded as 738 mm Hg. Convert this measurement to atm.